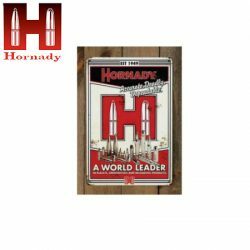 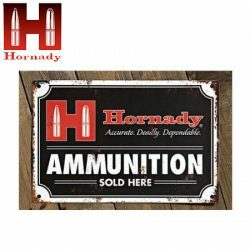 Hornady Ammo Vintage Tin Sign. 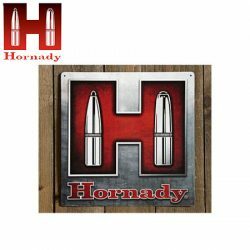 Hornady Brushed Vintage Tin Sign. 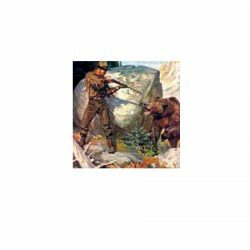 Winchester Print – “Bear Charging Man”. 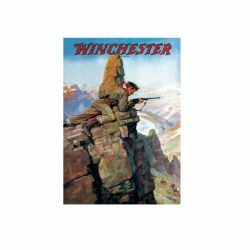 Winchester Print – “Hold Em Steady”. 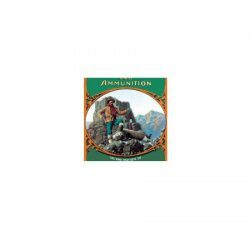 Winchester Print – “Hunting Big Horn Sheep”. 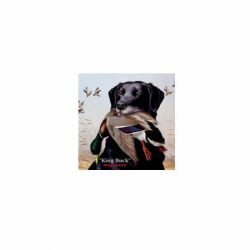 Winchester Print – “King Buck”. 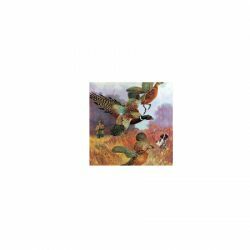 Winchester Print – “Pheasants On The Rise”. 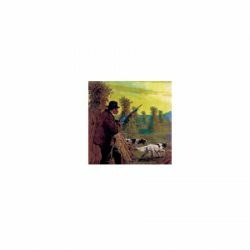 Winchester Print – “Upland Sunrise”. 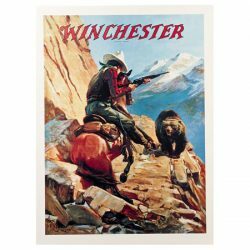 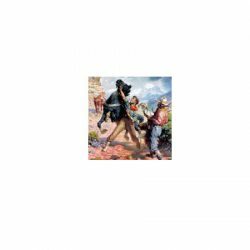 Winchester Print – “Winchester Print Horseman & Bear”.